Can you do material test? Yes, we provide material test. 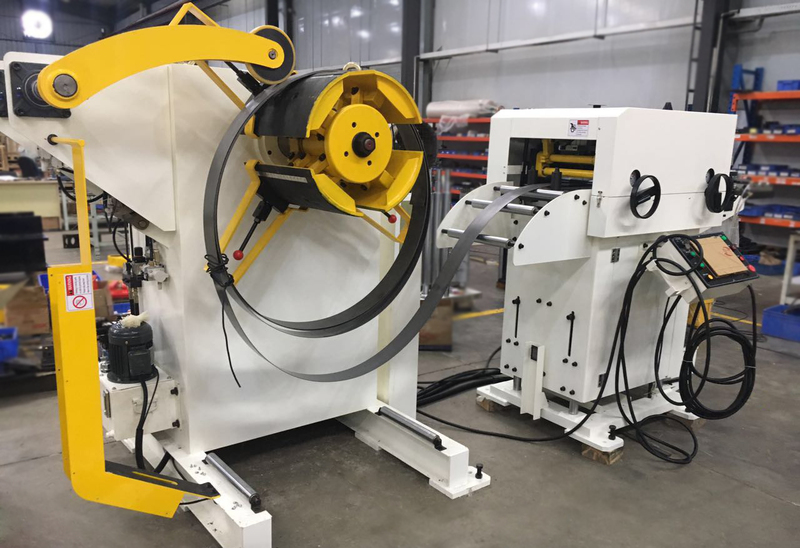 Purchasing a new metal coil handling line can be a costly and demanding process, but HongEr is constantly working to make that task as easy as possible for you. Our technical lab can be made available to carry out early stage development through application feasibility proving and optimization, to ensure a perfect fit with customer requirements. Simply contact our sales representative to discuss your application requirements and arrange for a ‘proof of concept’ trial or visit.